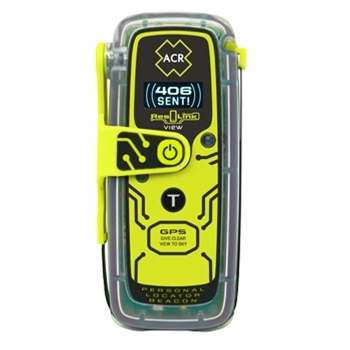 Compact Personal Locator Beacon with OLED Display and 5 Year Battery! 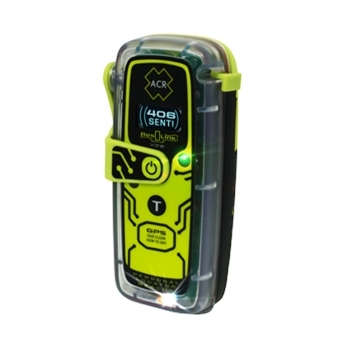 The ACR ResQLink View personal locator beacon (PLB) is designed to be carried by an individual so that in the event of an emergency, this compact device can be deployed and assist search and rescue to locate you. The ResQLink View uses 3 levels of signal technology to help in an emergency; GPS positioning, a 406MHz signal, and a 121.5 MHz homing capability. 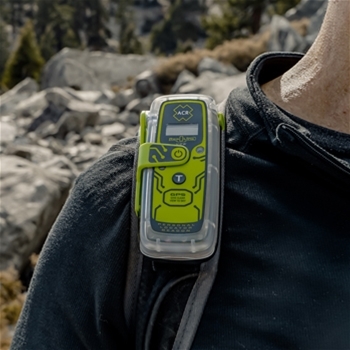 Together these three signals quickly and accurately transmit your position to a worldwide network of Search and Rescue satellites which reduces search time and increases your chance of survival. ACR built the ResQLink View with a new smaller design, easier testing and activation, and an antenna that’s easier to deploy in the event of an emergency. A bright, backlit digital display provides you with live statuses and GPS coordinates that are received from a multi-constellation receiver.